The amount of energy that both Martin and Chris have between them is just out of this world and they connected with the kids in the audience with a lot of back and forth. 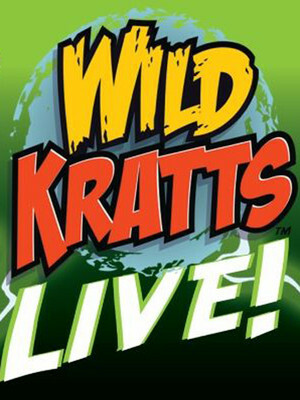 Why See Wild Kratts - Live? The real life Kratt Brothers are coming to a theater near you! Their animated counterparts have been educating young audiences about the wonders of the natural world for three seasons now, and this live version is just as fun. 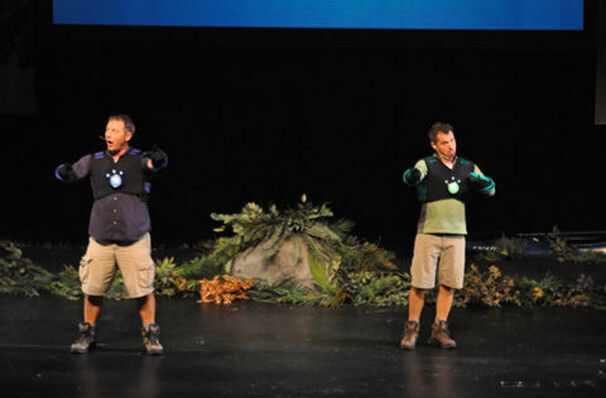 Bringing an enormous amount of energy to the stage, Martin and Chris Kratt keep audiences entertained with their tales of exotic adventures, slapstick comedy routine and encourage everyone to join in by shouting out answers and making lots of animal noises. Throughout the show, 'wow facts' are presented via large video screens, which are also used to integrate clips from the show. 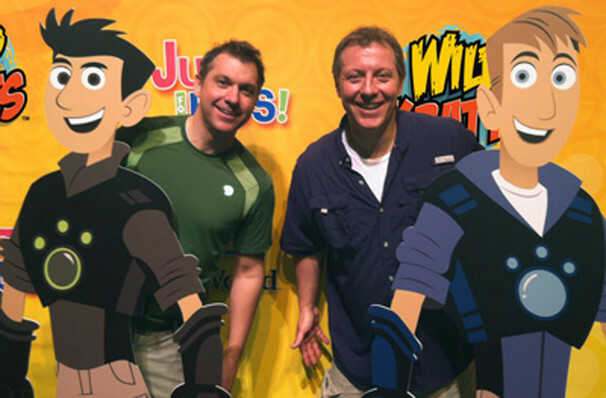 PBS's Emmy-nominated Wild Kratts has become a mainstay of children's television, since it debuted in 2011. 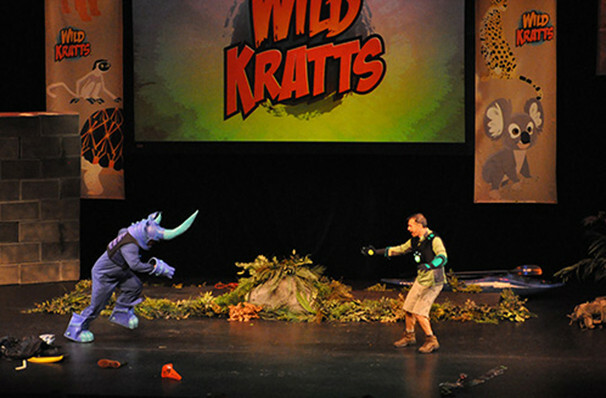 Each episode begins with a live action segment with the real life Kratt Brothers, before the animated fun begins. Each show focuses on a different animal, and follows the animated Kratts as they try and save the animal from either a dastardly villain or a perilous situation. Sound good to you? Share this page on social media and let your friends know about Wild Kratts - Live at Robinson Center Performance Hall. 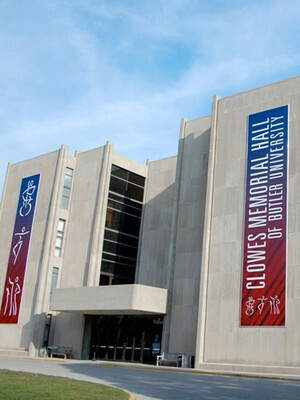 Please note: The term Robinson Center Performance Hall and/or Wild Kratts - Live as well as all associated graphics, logos, and/or other trademarks, tradenames or copyrights are the property of the Robinson Center Performance Hall and/or Wild Kratts - Live and are used herein for factual descriptive purposes only. We are in no way associated with or authorized by the Robinson Center Performance Hall and/or Wild Kratts - Live and neither that entity nor any of its affiliates have licensed or endorsed us to sell tickets, goods and or services in conjunction with their events.